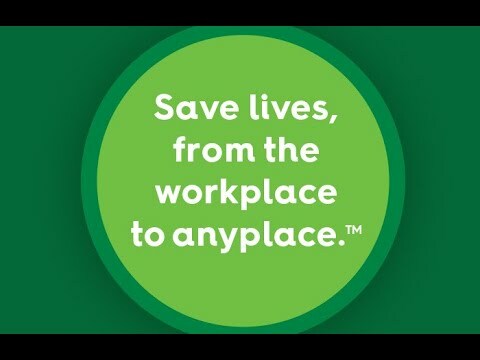 At NSC, our Mission is to eliminate preventable deaths at work, in homes and communities, and on the roads through leadership, research, education and advocacy. Learn more about our Mission and Values. The National Safety Council is data driven, relying on research to inform best practice solutions to safety issues. To make the greatest impact, NSC focuses on where the most preventable injuries and deaths occur: distracted driving, teen driving, workplace safety, prescription painkiller use and safety in the community. Over the past century, through the combined efforts of the safety movement, great progress has been made in addressing hazards by implementing better design, working conditions and accountability. As a result, we are better able to protect our most important assets: people and the planet. Check out this interactive timeline commemorating 100 years of safety, advocacy and innovation. There is still room for improvement, but we are proud of the progress made. NSC has been part of a global effort to keep people safe for more than 100 years. If you want to make a difference, come work for the National Safety Council.